Starting this Fall, Rulon Brown will lead “The Next” contemporary music group at Music Works NW. This new honors ensemble is open to performers, composers, and digital creators of all genres and explores the tools and trends of modern music making. 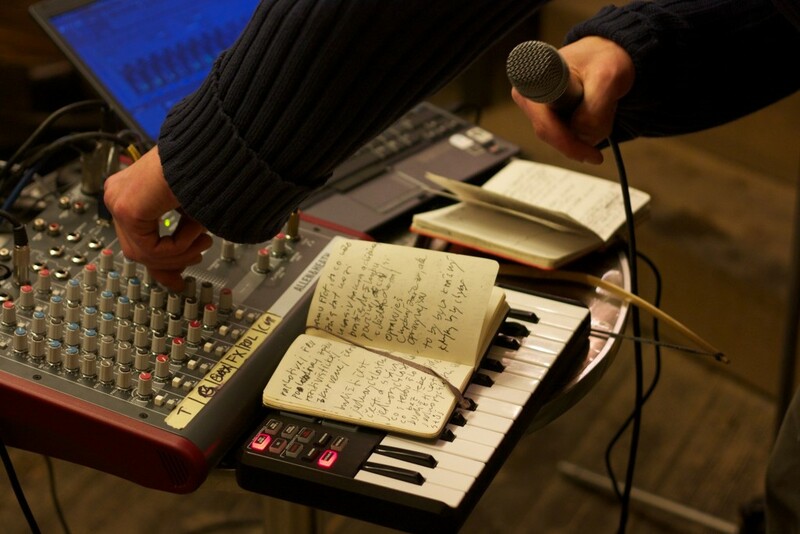 The intensive course includes collaborative workshops, individual work, and work in class and on-line to create new music and study the artist-to-audience relationship of the 21st Century. Rulon is also teaching Composing for Digital Musicians. See all Fall course descriptions at MusicWorksNW.org.